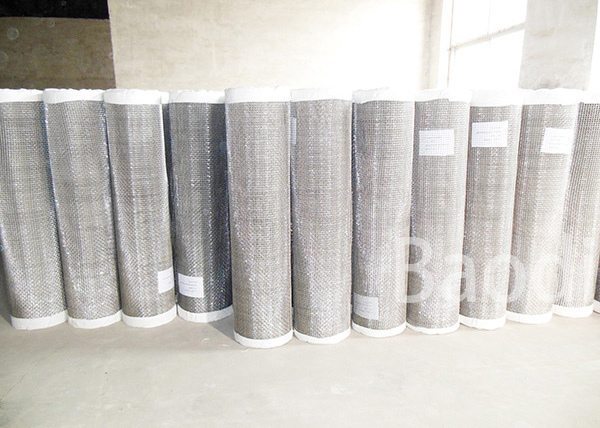 Roll Height: 36" - 60"
Crimped Square Wire Mesh is made by crimped mesh machine, it's available in carbon steel, stainless steel alloys and aluminum alloys. 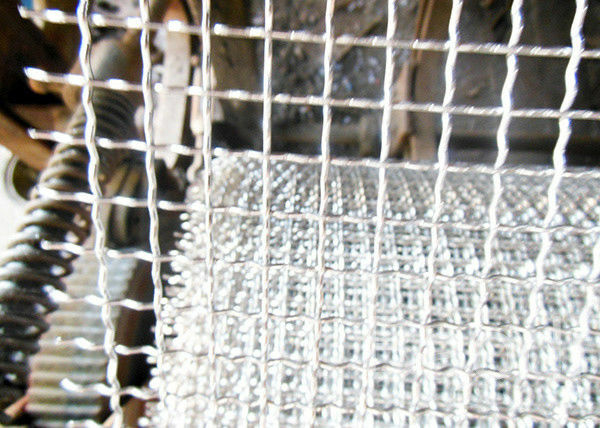 Manufactured in a wide variety of wire diameters, crimped wire mesh is produced in a square or rectangular mesh. it's a kind of woven wire cloth. Crimped wire mesh is available in roll or flat panel form. As screen in mine, coal factory, construction, etc. 1. 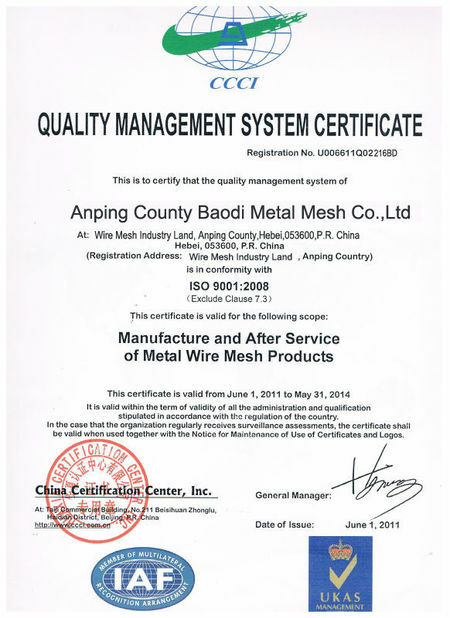 The definition of mesh is the number of openings per linear inch. 2. The term opening represents the clear opening between two parallel wires. 3. 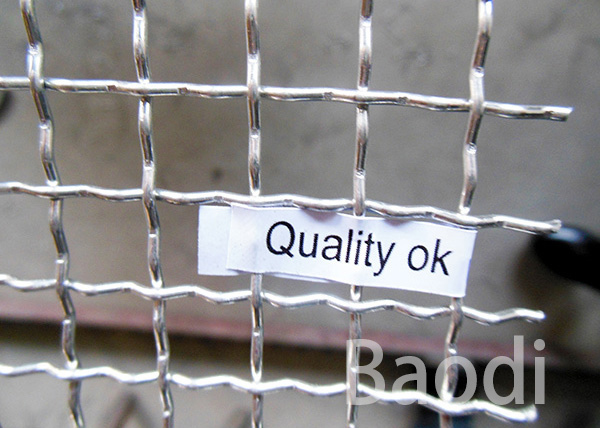 The crimped wire mesh could be custom made by our factory. 1. 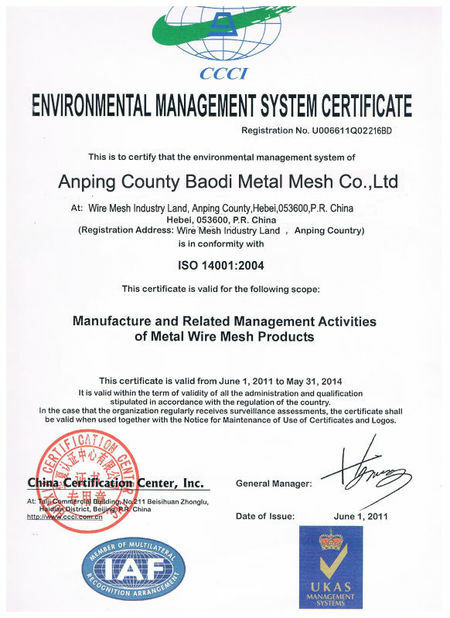 I'm interested in your crimped wire mesh, can i get free sample? Yes, we could supply samples for free, but customer should pay the express fee. 2. Could you make a special crimped wire mesh for me? Yes, it can be made as your require.